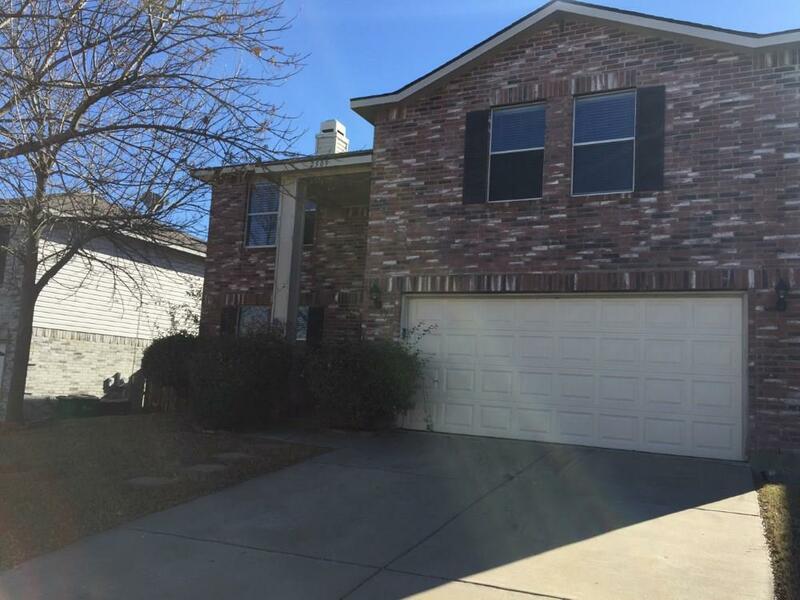 Three bedroom and two and a half bathroom home for sale in McKinney. 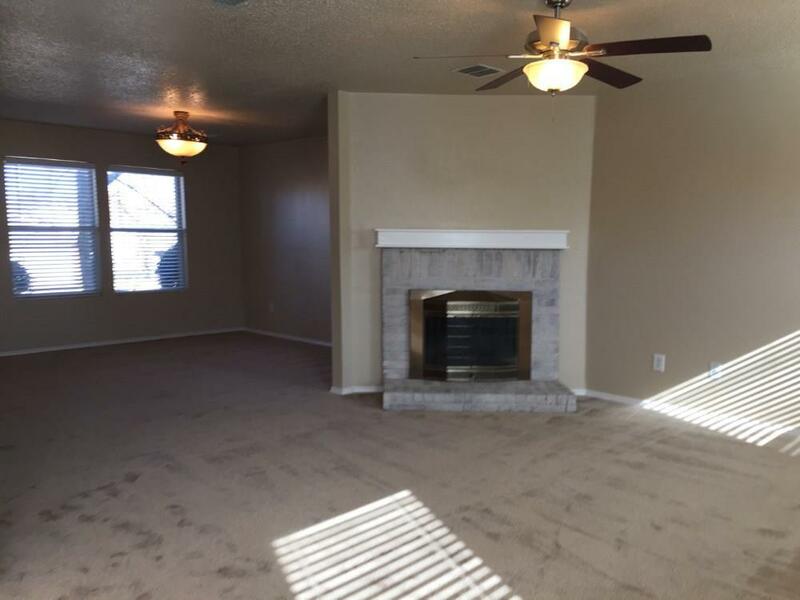 Built in 2002.This property have a little over 2100 sq ft. Large living room with a wood burning fire place. Very specious kitchen with plenty of cabinets. Kitchen is equipped with dishwasher, electric range and microwave. 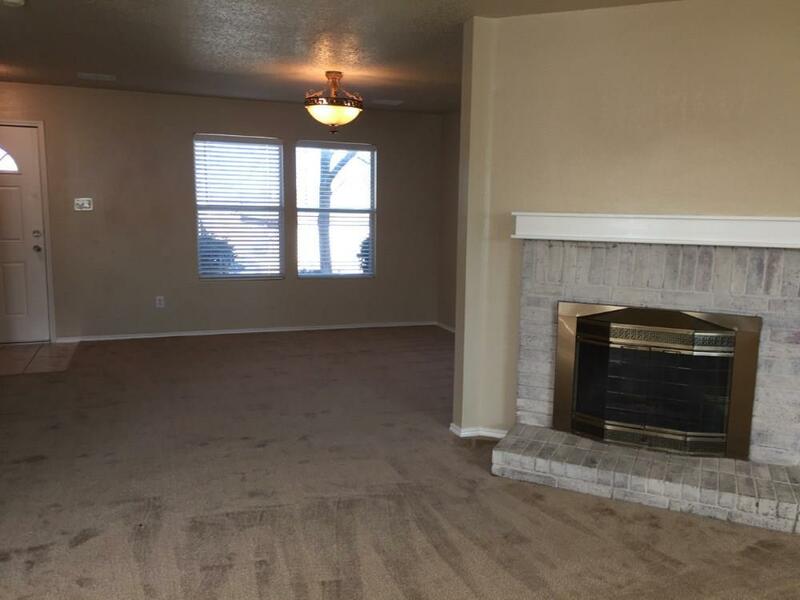 All three bedrooms and two full bathrooms are upstairs with additional TV, Game room. Decent size closets in each room. 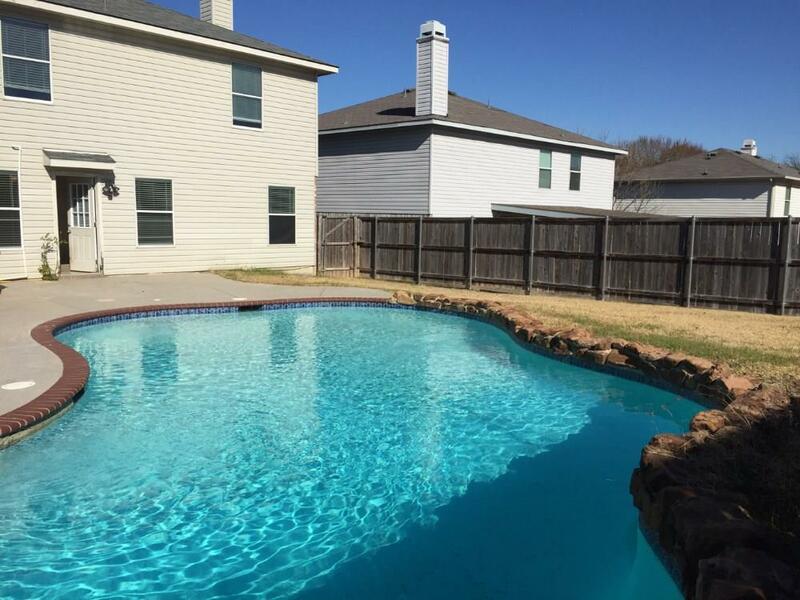 This property have a large backyard with a decent size pool. Offered by Mohamedyakub Sulthar of Sulthar Properties Llc.